Play free game collection online at Wellgames! 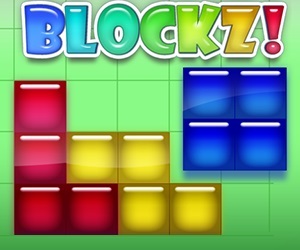 This free tetris-like online game offers 2 sets of blocks, 3 types of grid and unlimited arcade fun! 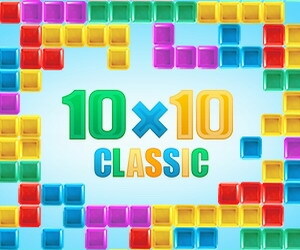 Make the set number of rows faster than your rival in this tetris multiplayer game. 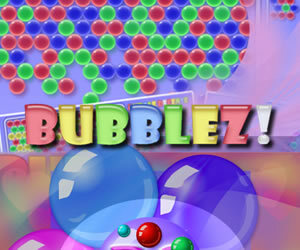 Enjoy cool multiplayer version of the classic Bubble Shooter game! Whenever you match 3 same-colored bubbles, more of them appear on the board. So mind your every shot in this free online Marble Popper game. 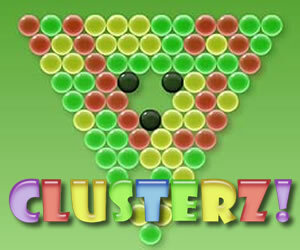 Join the competition for the best marble popper title in Clusterz! 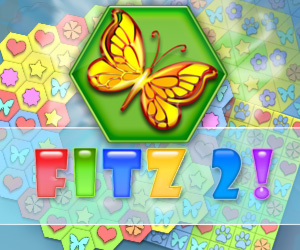 free online flash game. 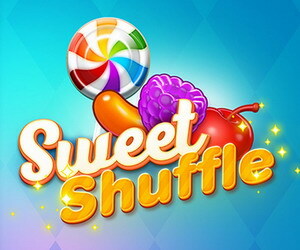 Enjoy this really addicting arcade game for free. 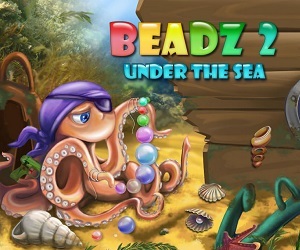 Upgrade your bubble shooter skills in multiplayer mode. Pin the wheel in a fun arcade game online. Follow the number sequence and be sure to match the sector color. Enjoy this easy tapping game on mobile right in your browser without downloading. Discover new levels, new design and new incredible features in this second installment to one of top match 3 games on our site. Play online, use power-ups and outstrip your rival in free skill game. 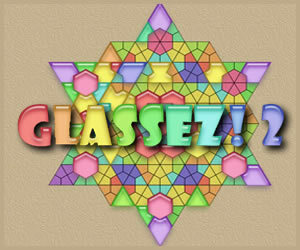 The 2nd edition of the famous kids multiplayer puzzle game Glassez! now includes over 180 absolutely new user-generated levels! Solve jigsaw puzzles free online and complete beautiful mosaic layouts.